Our clinical waste services cover all types of clinical disposal and collection services including incontinence and nappy waste disposal & hazardous clinical waste to sharps and pharmaceutical collection & disposal services for nursing & care homes, nurseries, private clinics, doctors & dentists, vets, and laboratories to first aid rooms we have a clinical waste service to meet your requirements. 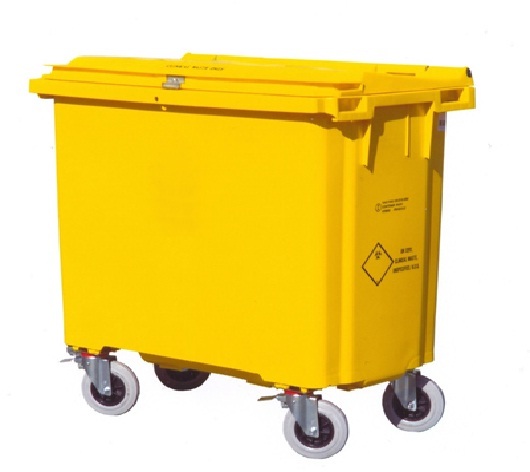 Principal Hygiene Ltd can offer a mix of service frequencies across a range of clinical waste services, we have the best solutions, the best consistent services and the best prices. Still in Contract? Don’t worry you can still take advantage of the best savings on the market by signing a forward dated order. For an Instant Quote Call 0843 309 2180 – We will not be beaten on price. We provide a mix of clinical waste services to organisations across the UK including; nursing and care homes, nurseries, dental & medical practices, surgeries, private clinics, respite care, rehabilitation centers, hospitals, veterinary practices, funeral directors, R&D laboratories, physiotherapy clinics, acupuncture clinics, tattoo studios, beauty treatments and more. 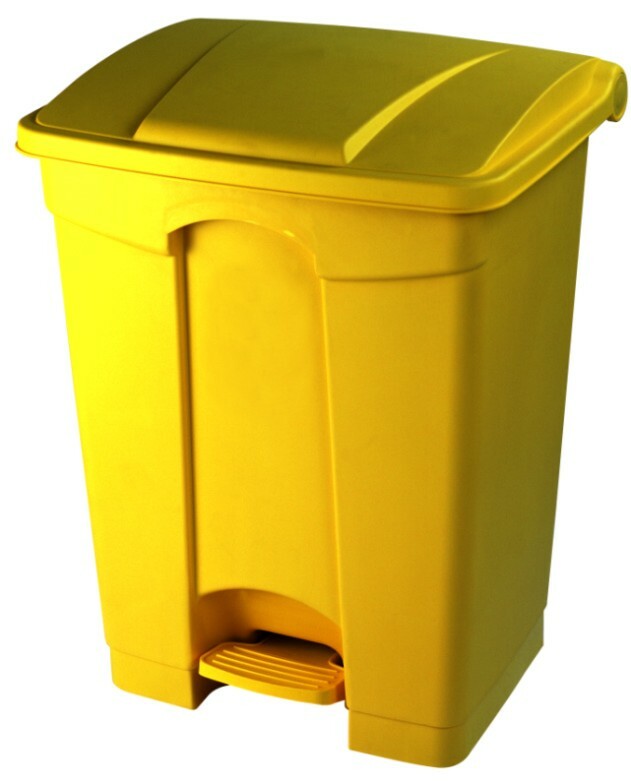 Do you know how if your waste disposal service represents value for money? Not sure? Then call Principal Hygiene today on 0843 309 2180 we can help you with costs, advice and support ensuring you have the right services in place that represent value for money, are compliant and meets your waste disposal needs.